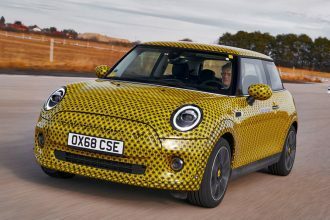 News that many of us have been waiting for is here – an electric MINI is launching in 2019. 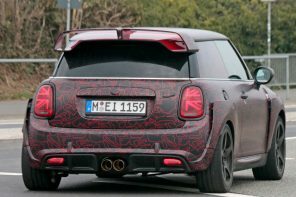 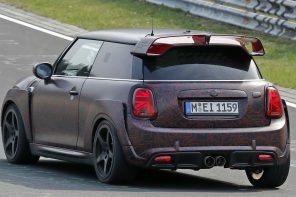 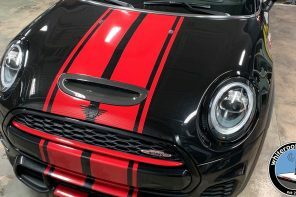 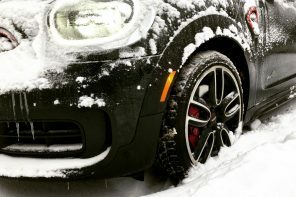 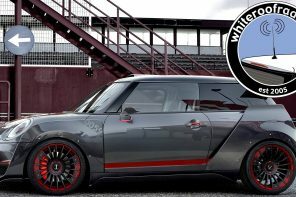 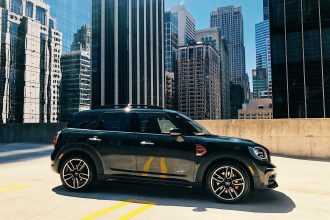 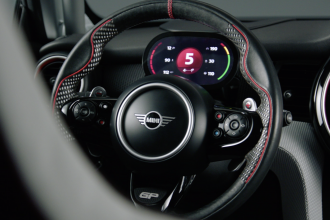 MINI will turn it’s existing F56 hatch into a full electric car and launch it to the public in 2019. 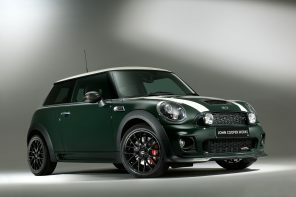 While specifications such as range, performance and cost haven’t been released, we have rumors of a 250 mike range. 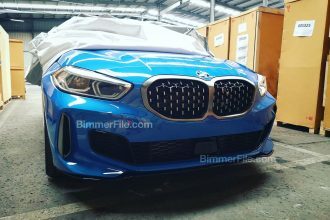 True or not, look for official details to leak out in the months head. 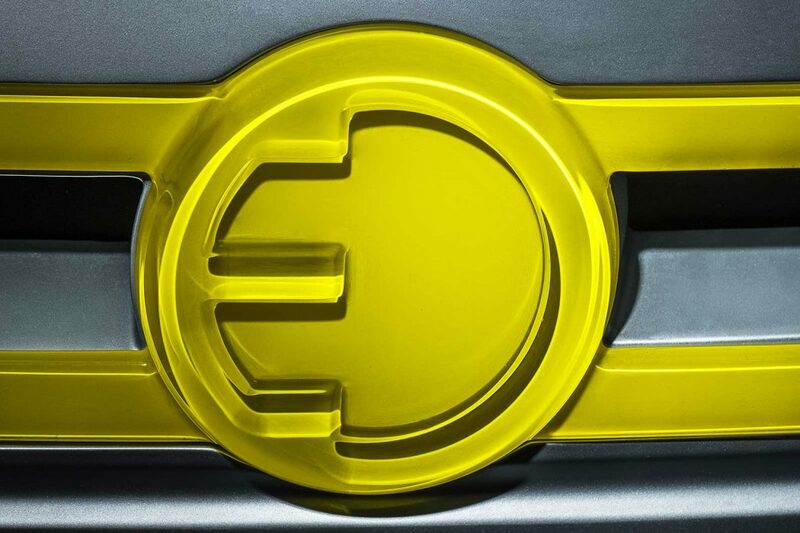 Official Release:Electrification is one of the central pillars of the BMW Group’s corporate strategy NUMBER ONE > NEXT and the company has announced that all brands and model series can be electrified, with a full-electric or plug-in hybrid drivetrain being offered in addition to the combustion engine option. 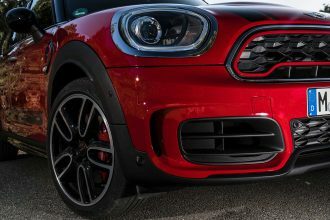 Additional electrified models will be brought to market in the coming years and beyond 2020, the company’s next generation vehicle architecture will enable further fully-electric vehicles. 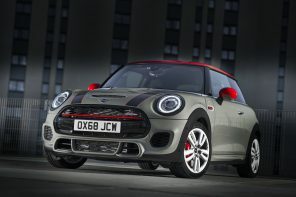 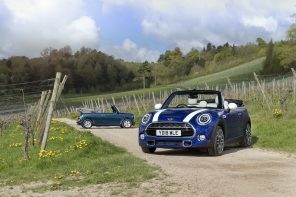 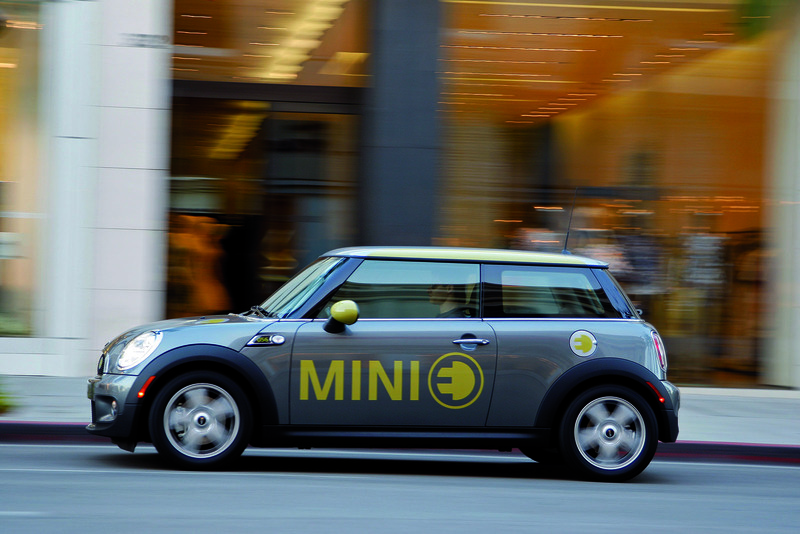 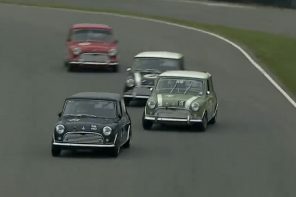 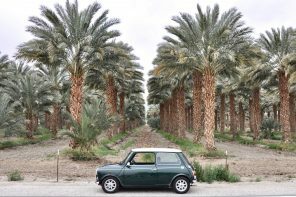 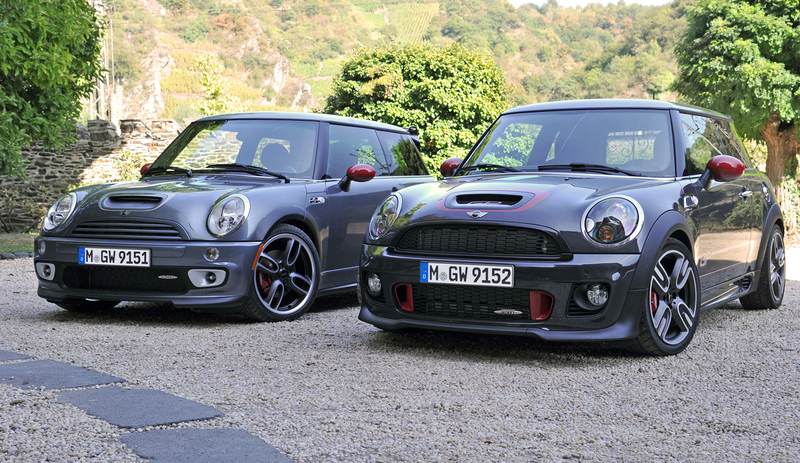 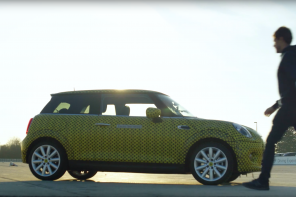 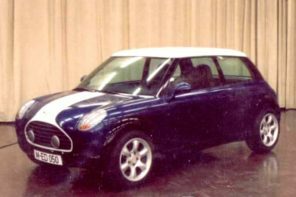 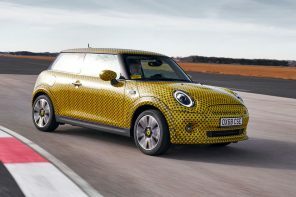 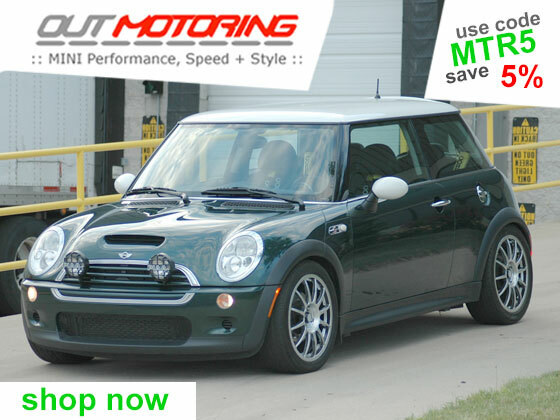 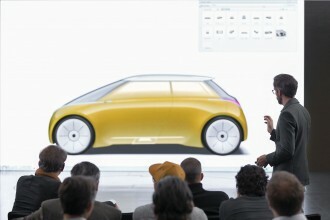 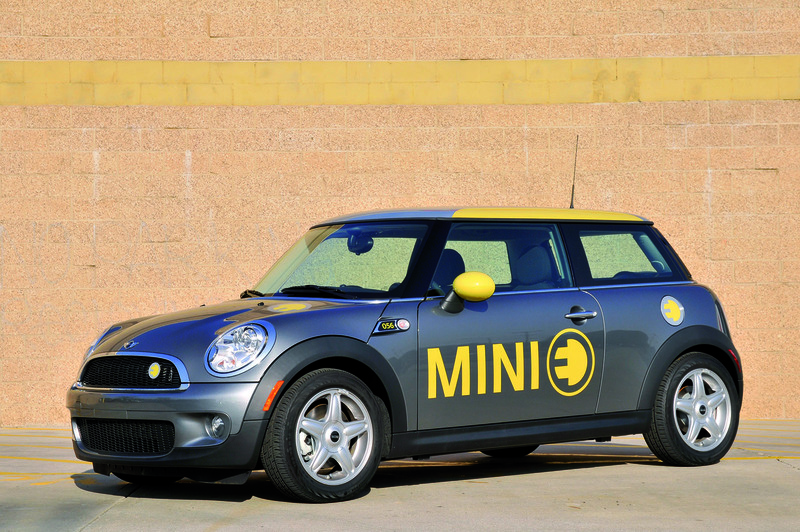 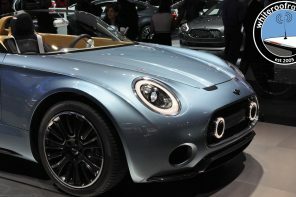 Today, the BMW Group announced that the new battery-electric MINI will be a variant of the brand’s core 3 door model. 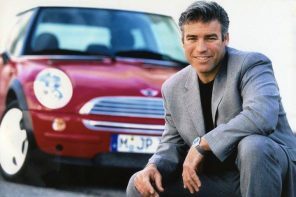 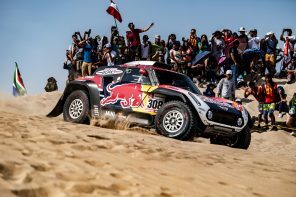 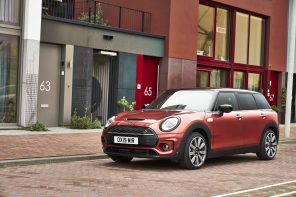 This fully electric car will go into production in 2019, increasing the choice of MINI powertrains to include petrol and diesel internal combustion engines, a plug-in hybrid and a battery electric vehicle. 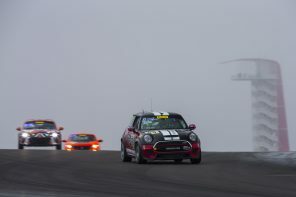 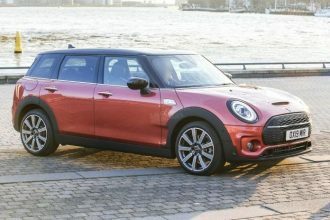 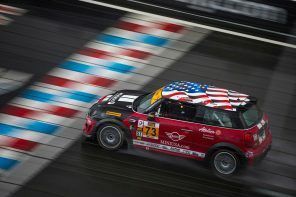 The electric MINI’s electric drivetrain will be built at the BMW Group’s e-mobility centre at Plants Dingolfing and Landshut in Bavaria before being integrated into the car at Plant Oxford, which is the main production location for the MINI 3 door model. 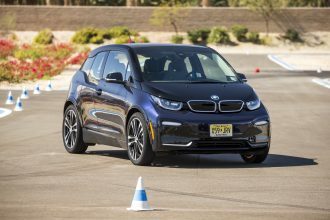 Today, the BMW Group offers the widest range of electrified vehicles of any car manufacturer in the world, with nine models already on the market. 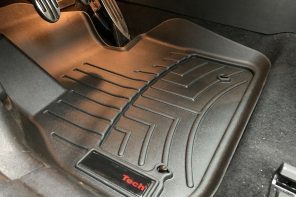 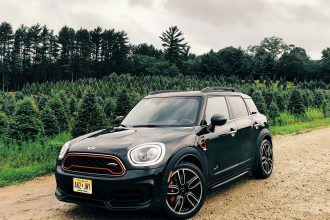 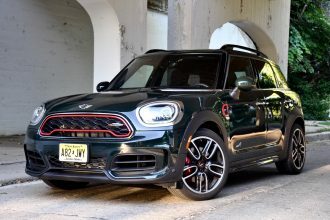 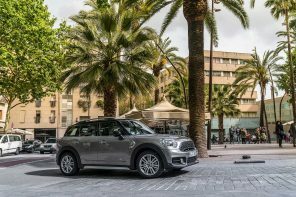 These range from the full-electric BMW i3 to the company’s newest electrified model, the MINI Cooper S E Countryman ALL4*, a plug-in hybrid version of the MINI Countryman, which is produced by VDL Nedcar in the Netherlands. 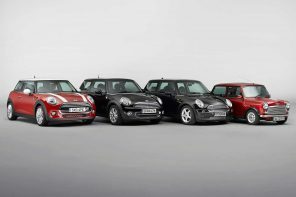 The company has committed to selling 100,000 electrified vehicles in 2017 and will have a total of 200,000 electrified vehicles on the roads by the end of the year.